Generally, summertime usually means a slower real estate market. Families head out to cottages, vacations are taken, and people are just generally busy enjoying the many activities happening in and around Toronto during the summer months. However, despite this supposed “summertime slowdown”, there have been some shocking statistics coming out from the downtown core in the past 4 weeks. 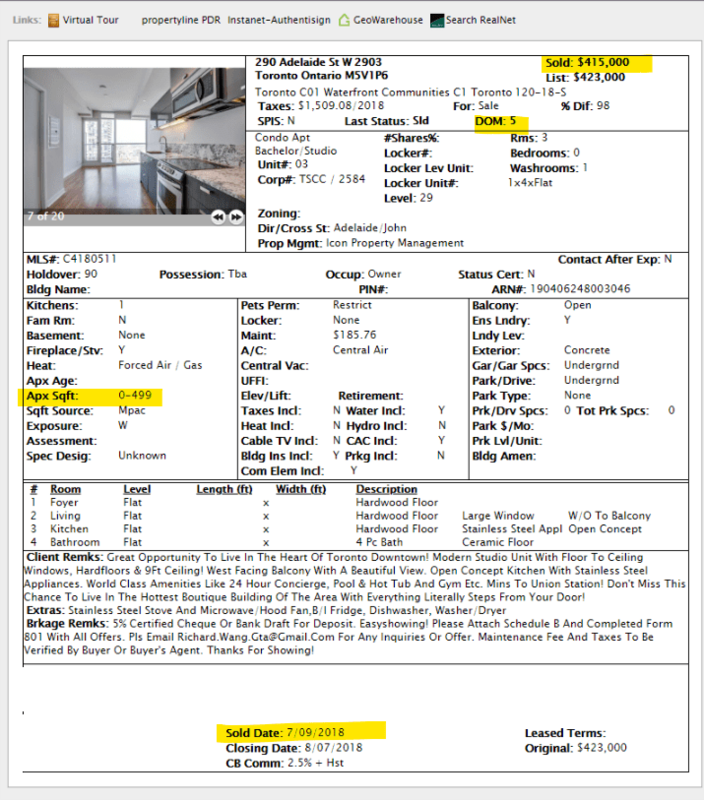 Believe It Or Not – Every morning, I monitor the MLS for new and sold properties in certain areas for my clients, and I often stumble across some that have me thinking, “Seriously… that happened?!”. Recently, there have been 4 such cases that really caught my attention, and I wanted to share it with you to give you an idea of some trends we may be seeing. Keep in mind that although these properties are outliers right now, there is a very good chance that the market is trending in that direction. I remember vividly when we had pre-constructions condos that were just breaking the $1,000 per square foot mark last September 2017 (10 months ago). At that time, many of my clients had expressed concerns that we broke the 4-digit mark; in other words, they thought that had to be the peak (that’s a rather odd way to determine the peak, if I may add). However, 5 months later, in January 2018 (7 months ago), $1,000 per square foot was considered cheap as many projects were pushing $1,100 per square foot product in that short time span. Presently, another 7 months later, and we’re pushing the $1,300 per square foot mark in the downtown core. Outrageous New Norms – I’m not saying we’re going to see this kind of appreciation moving forward, but the point that I’m trying to make is that sometimes the record setters become the norm much quicker than you may think. Remember 5 years ago when you could buy a downtown condo for $650 per square foot? Long gone are those days! In the past 4 weeks, the properties below really caught my eye on where the market could be heading. I absolutely have to share this with you! 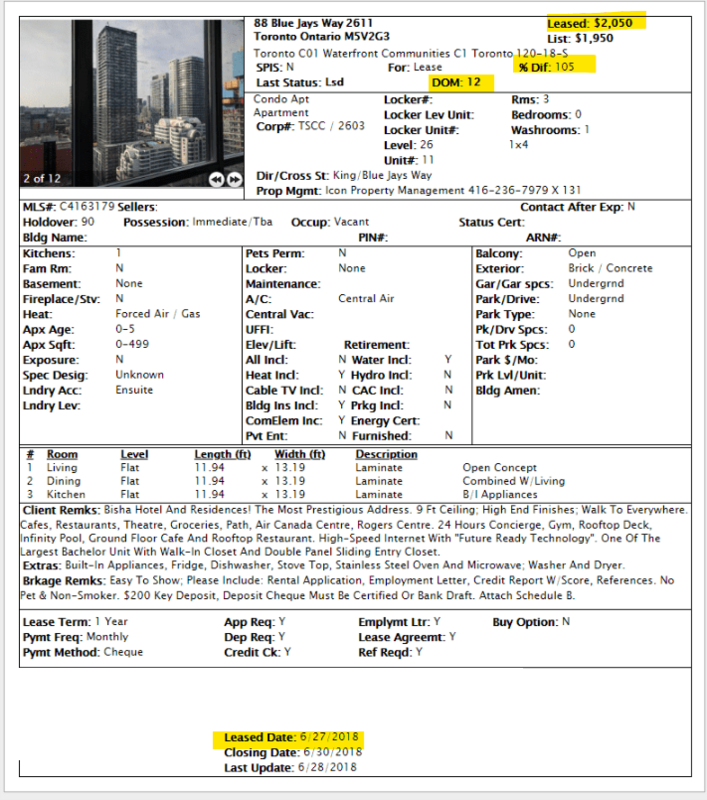 Closer Look: I have never seen a bachelor unit sell for over $500,000 before. 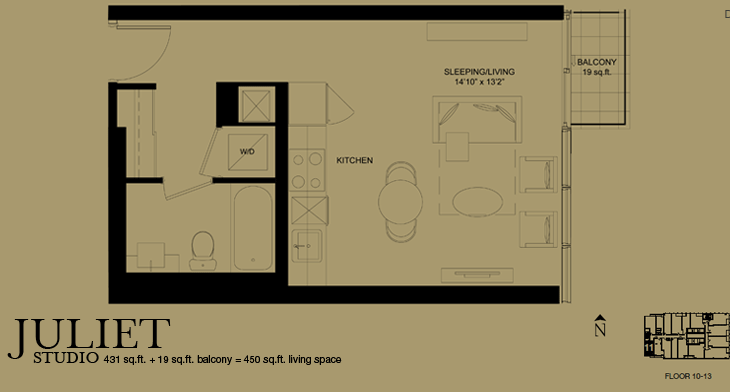 Granted, this is a shallow, well laid out bachelor unit – but nonetheless, it is still a bachelor unit. There are no doors to the bedroom. 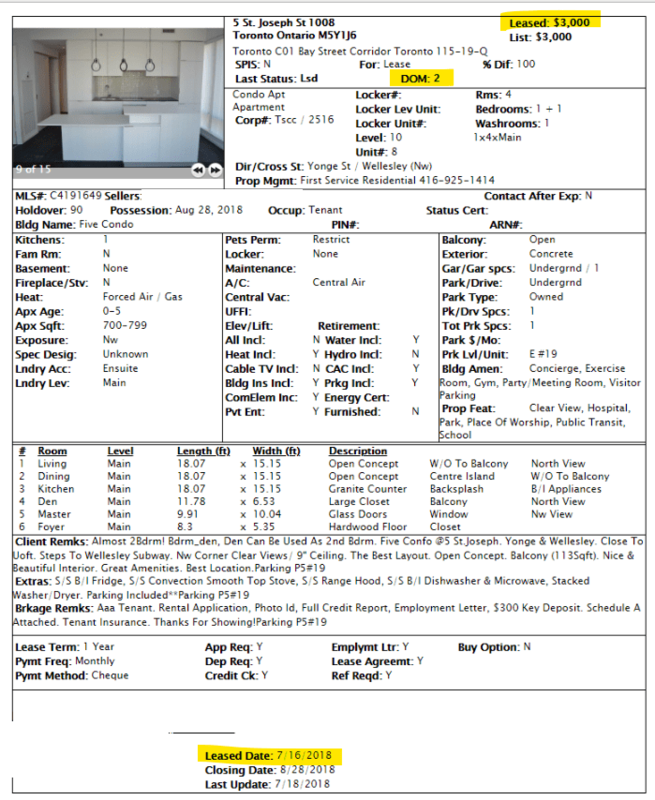 Also, this unit was sold in a bidding war and OVER asking! This says a lot about the demand for entry-level properties. I wouldn’t even classify entry-level properties based on the type of unit nowadays, but rather based on the price (i.e., an entry-level property is what an average person can afford). Note: This unit has 1 locker, no parking, and above-average maintenance fees. Closer Look: Recently, new build condos were starting in the $1,300 per square foot range and many people thought it was crazy. 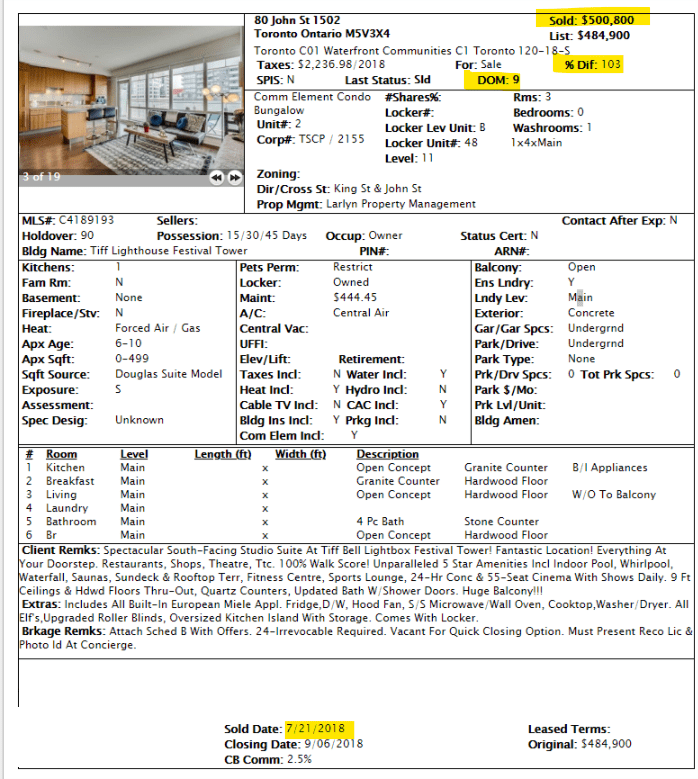 Well, just recently a bachelor unit at Bond Condo sold for $1,269 per square foot – that’s a new resale record for sure (excluding luxury penthouse units)! Here is the interesting thing though that many people who only read the headline would miss. If you purchased this condo at a record-setting price per square foot, then your monthly carrying cost (mortgage, taxes, maintenance) of owning the property is actually lower than if you were to rent this property to live in. True story! So despite its price tag, this property is actually cash flow positive! Note: This unit has 1 Locker, no parking, and super low maintenance fee & taxes. Closer Look: Remember how I was talking about the lack of rental supply and a potential bloodbath that is happening? Well, this landlord clearly took advantage of that. A bachelor unit being leased for $2,050 is definitely a record. Just take a moment and think about that for a second – there is a bachelor unit that is worth over $2,000 per month to rent in downtown Toronto… that’s insane! 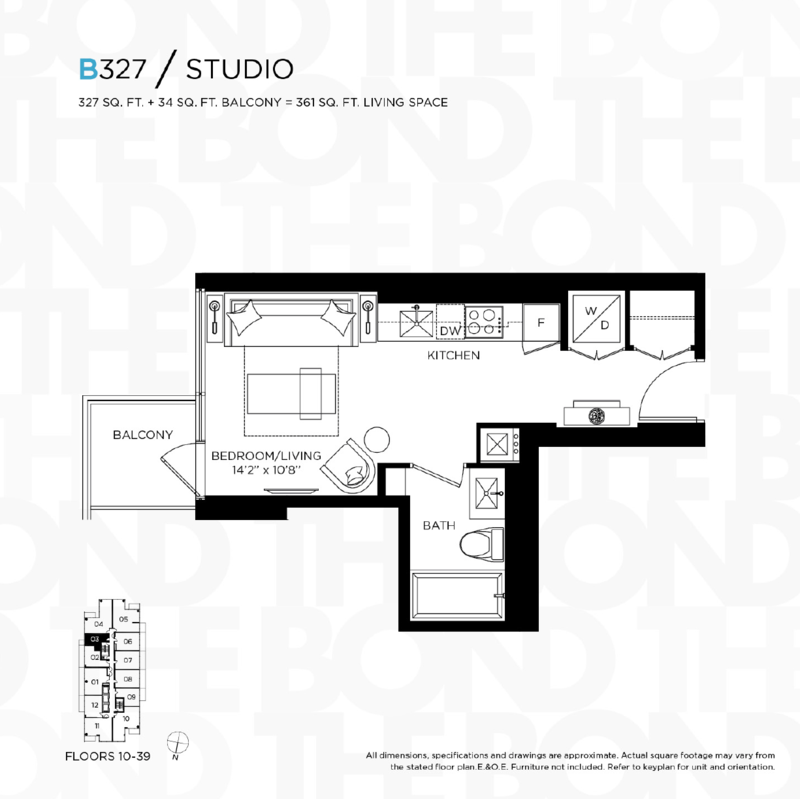 The rent of $2,050 per month is a higher monthly payment than if you were to buy and own the previous bachelor unit at Bondo Condo (which is literally a 1 minute walk down the street). The new tenant even paid above asking price just to get the unit. The demand is just incredible. 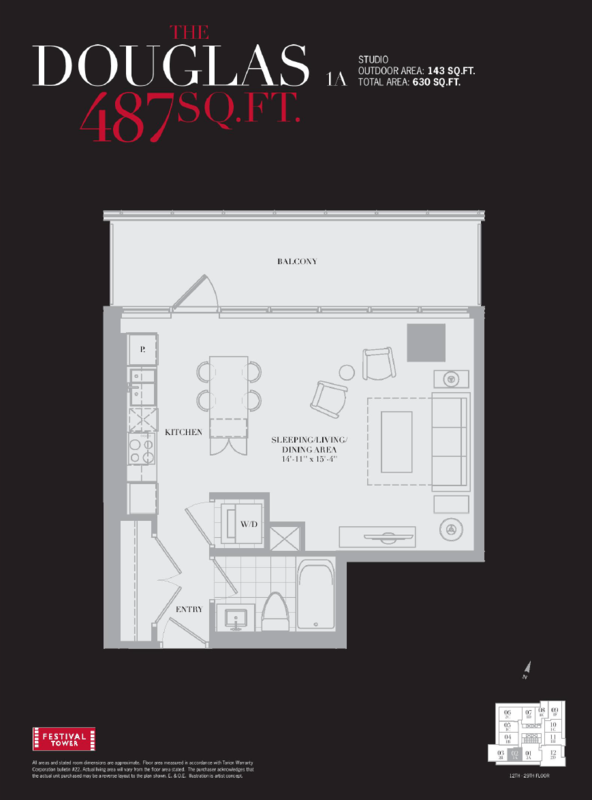 On a per square foot basis, the rent is $4.75. We’re getting close to $5 per square foot. Can you believe this?! Note: This unit has no locker, no parking, the hydro is extra, and it has never been lived in before. Closer Look: One year ago, it was crazy to think that 1-bedroom units were going to break the $2,000 per month rental mark. Well, this 1-bedroom unit just broke the $3,000 per month rental mark. 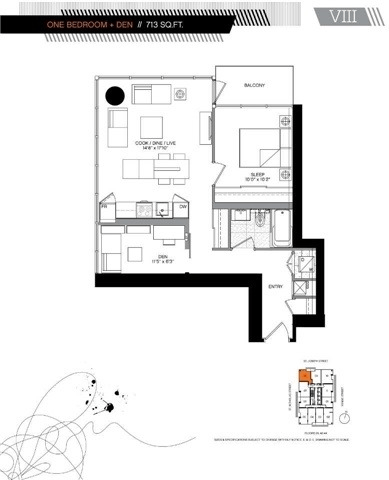 Granted, this is a nice corner unit, but the fact that this unit was leased out in 2 days for $3,000/month tells me that there is a huge demand for 1-bedroom units with parking (as I have been warning my clients). I’ve experienced this with a few of my clients in the last few months as well. This property is leased at $4.21 per square foot. Note: This unit has no locker, 1 parking spot, and hydro is extra. 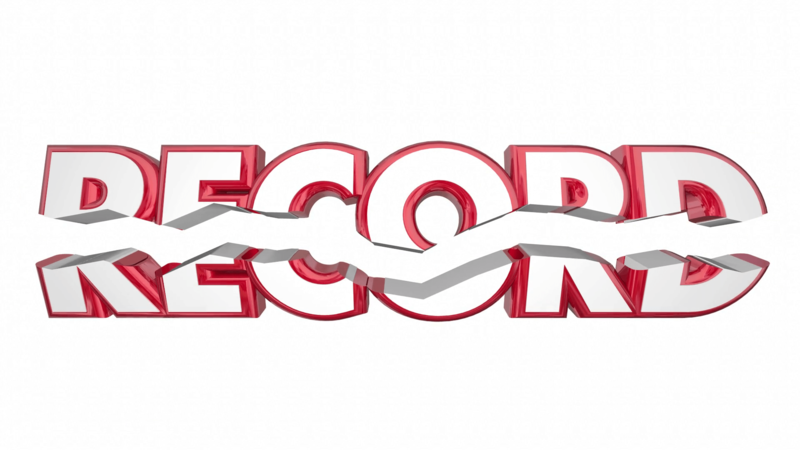 The Wrap – The 4 examples highlighted above set new records in their respective areas, but you shouldn’t take this as where the market is right now. However, do note that because there have been cases like this caused by the lack of supply, I wouldn’t be surprised to see these cases being the norm in the coming months. Everyone thought a condo couldn’t exceed $1,000 per square foot just a few years ago when people were buying properties for $650 per square foot. Well, we’re past that $1,000 per square foot mark in the downtown core now. Unfortunately, this is the new norm. Will $1,300 per square foot soon be the new norm? Only time will tell. Hang tight everyone! Previous Previous post: Here We Go Again… Rental Rate Hikes! Next Next post: Should I Sell My Property? !